Update: Benelli India will launch the Benelli Leoncino 500 range in India by early 2019. Apart from the standard model, the company will also introduce the Benelli Leoncino Trail and the Leoncino 500 Sport in India before the end of next year. The company has partnered with Hyderabad-based Mahavir Group to assemble and market its product in the country. The Benelli-Mahavir Group JV will launch the Leoncino 500 and the Benelli Leoncino Trail (pictured) variants in India. 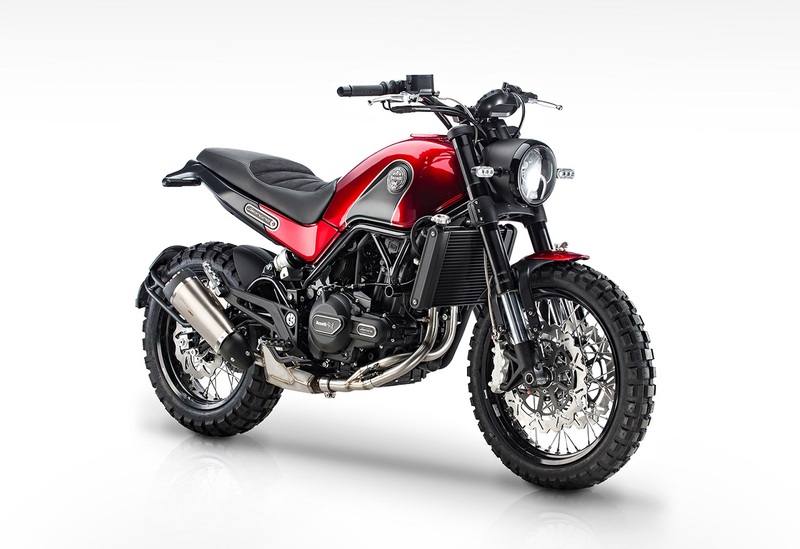 The Benelli Leoncino scrambler is likely to be the first motorcycle to launch in India from the Benelli-Mahavir Group joint venture. The Benelli-Mahavir Group JV is in the final stages of homologating the Benelli Leoncino, while its launch will reportedly take place in 2019. 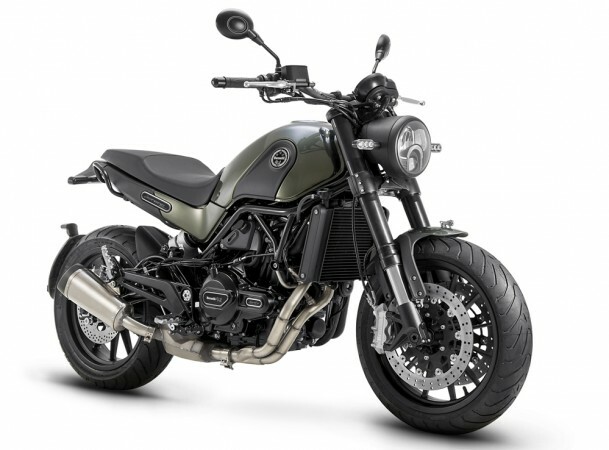 The bike will initially come in two variants - Standard and Trail, while the Leoncino 500 Sport will launch before the end of 2019. The Leoncino was expected to reach India by early 2018. However, with DSK going bankrupt, and Benelli partnering with Mahavir Group, the launch plans of new Benelli bikes were pushed back. Apart from the Leoncino, the company has also applied for the homologation of the Benelli TRK 502X and the Imperiale 400. While the TRK 502X is an adventure tourer, the Benelli Imperiale 400 is a retro classic that will rival the Royal Enfield Classic 350 and the Royal Enfield Thunderbird 350. On the other hand, the TRK 502X will compete with the upcoming KTM 390 Adventure. While the standard model receives alloy wheels and on-road tires, the Benelli Leoncino Trail features wire-spoke wheels and off-road tires. Powering the Benelli Leoncino 500 is a 499.6 cc, parallel twin-cylinder, DOHC, liquid-cooled engine that is mated to a 6-speed transmission. The fuel injected motor is capable of producing a maximum power of 46 bhp at 8,500 rpm while developing a peak torque of 45 Nm at 5,000 rpm. Benelli will reportedly launch the standard road-biased version of the bike in India. Suspension hardware comprises 50 mm upside-down front forks along with preload and rebound adjustable mono-shock at the rear. Stopping power is managed by twin 320 mm front disc and a 260 mm rear disc brake with radially mounted callipers, while dual-channel ABS is standard. The Benelli Leoncino features 17-inch alloy wheels that run on 120/70 section front and 160/60 section rear tubeless tires. The Benelli Leoncino 500 (pictured) will become the first neo-retro model from the Chinese-owned Italian bikemaker in India. It will be followed by the Benelli Imperiale 400 classic cruiser motorcycle. The Benelli Leoncino is likely to carry a price tag of INR 4.5 lakh (ex-showroom), while the bike will compete with the KTM 390 Duke and the Kawasaki Ninja 650. The Benelli-Mahavir Group JV will also launch the Benelli Leoncino 250 and the Benelli TRK 251 in India by the end of 2019.